High Point Hanoverians is a large horse farm dedicated to breeding Hanoverians and Oldenburgs, located on the Eastern Shore of Maryland. High Point Hanoverians currently stands four World Class stallions at stud, along with our quality and carefully selected band of broodmares. If you are looking for your next superstar, we also have a great selection of talented and versatile young stock available for sale. High Point is here to offer training, breeding, young horse raising, lessons, clinics, and services to help you sell your horse. ​Proudly fulfilling Angela Barilar's dream. High Point Hanoverians had a short but sweet trip to Florida to attend the USEF awards banquet. Rosenthal won Hunter Breeding Sire of the Year for the third year in a row! High Point Hanoverians was also second for Hunter Breeder of the year! 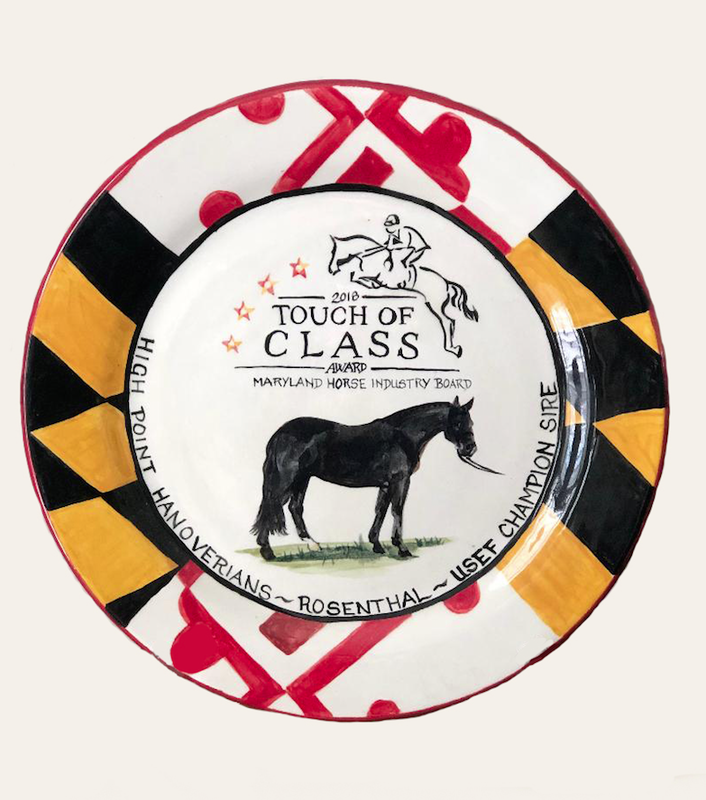 High Point Hanoverian's was honored to accept the Touch of Class Award in Rosenthal's honor. 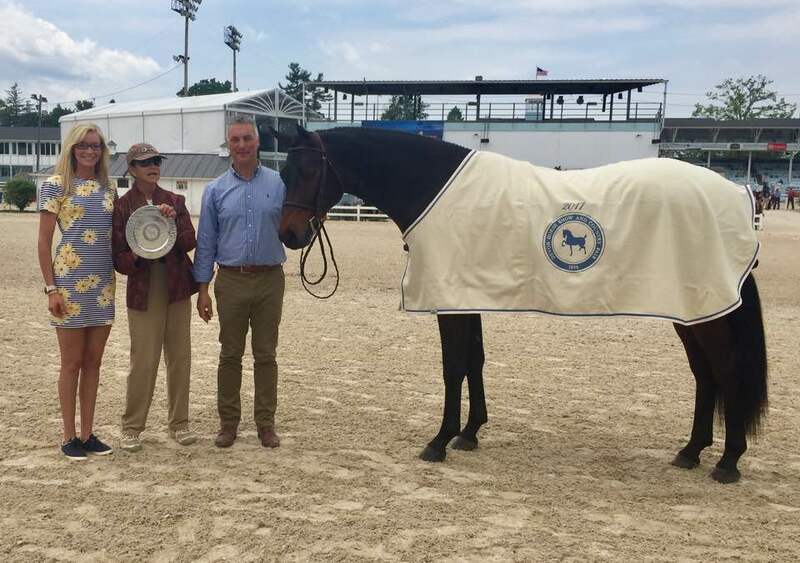 The award was presented by The Maryland Horse Industry Board. Foaling season is right around the corner! Check out our MARES page to see a list of who our mares are in foal to. EMAIL us to be notified of our new born foals! Best Young Horse at The Devon Horse Show 2017! ​Want the latest news out of High Point Farm? SUBSCRIBE below!